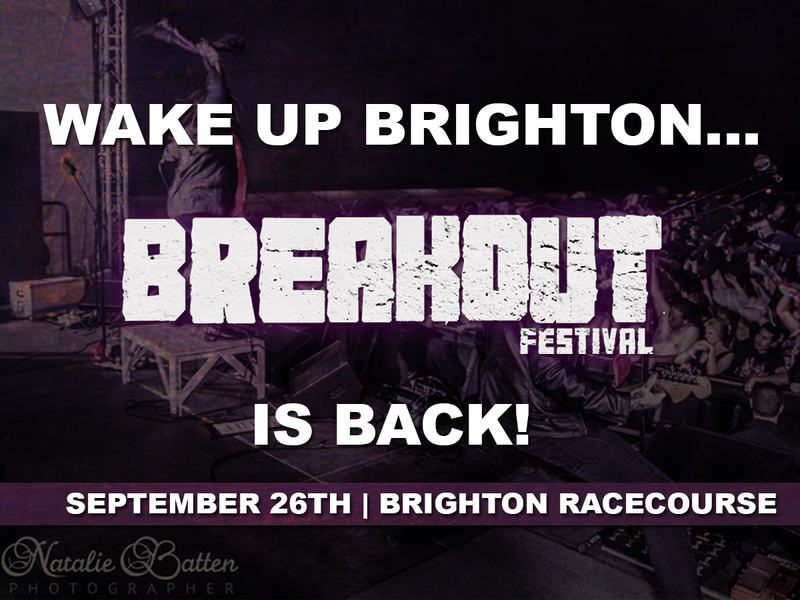 Following a huge debut year last September, Breakout Festival is back and ready to bring rock back to the shores of Brighton! 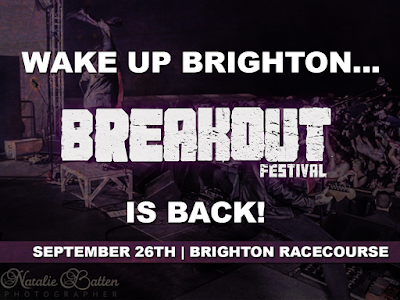 The first and only outdoor heavy rock festival in the city will return to the Brighton Racecourse on September 26th 2015. Early bird tickets will be unleashed this month and you better grab a ticket before it’s too late as you won’t want to miss out! The first announcements will follow shortly after. Aspiring musicians will again have the incredible opportunity to share the stages with headlining artists via the headliners choice scheme and a public vote, details on that to come soon. Brighton Festival is a much looked forward to annual event and celebrates the arts, including music, theatre, dance, circus, film and literature.